Powell Symphony Hall is located in the "Grand Center" entertainment district of St. Louis Missouri. 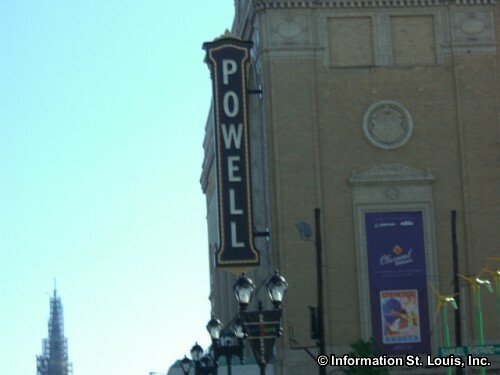 It is the home of the Saint Louis Symphony Orchestra and hosts a variety of concerts throughout the year. 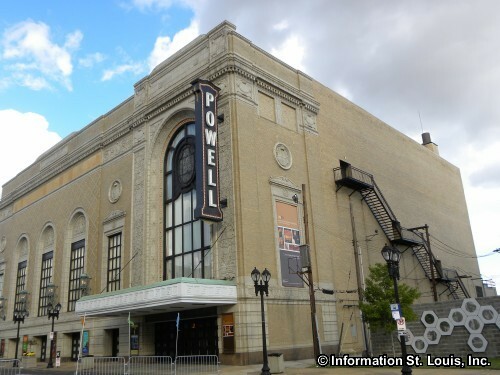 The building was erected in 1925 and housed the St. Louis Theatre which presented live vaudeville acts, as well as motion pictures. 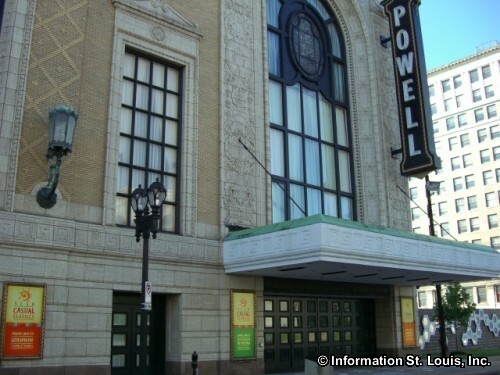 The Saint Louis Symphony acquired the building in 1966 and completely renovated it making it one of the world's finest concert halls. 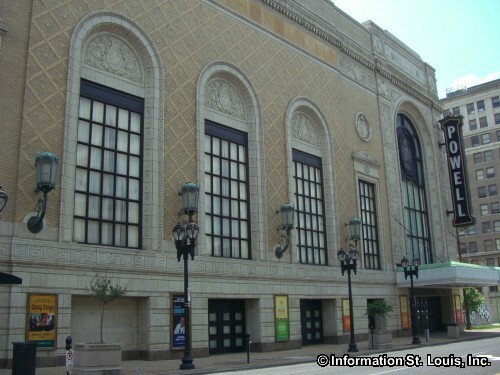 The hall was entered in the National Register of Historic Place in 2001.